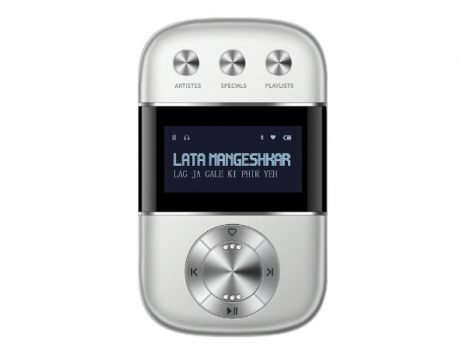 Saregama Carvaan Mini Bhakti has been priced at Rs 2,490. 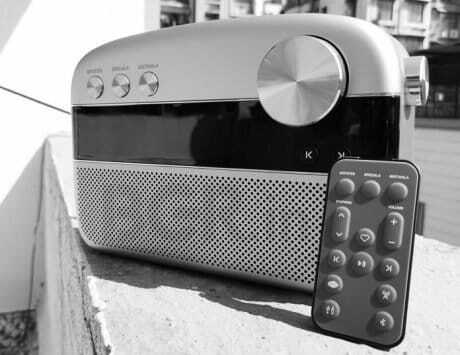 Saregama has launched a new digital music player called Saregama Carvaan Mini Bhakti in India on Thursday. 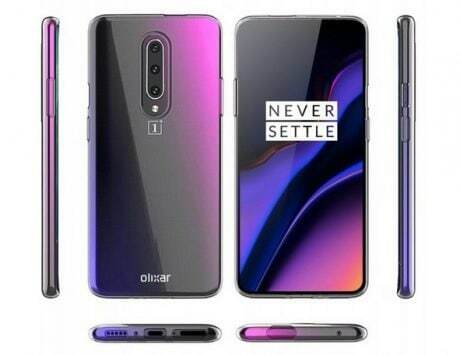 Like other Carvaan devices, it does not need internet or connectivity to play music, and comes with 300 preloaded devotional songs. The Saregama Carvaan Mini Bhakti has been priced at Rs 2,490. It will be made available through Saregama website and various offline retail outlets. “Categorized by deities like Shiv, Ganesh, Krishna, Sai, Devi and Ram, Hanuman, Carvaan Mini Bhakti has pre-loaded repertoire of 300 songs – bhajans, aartis, mantras and more. 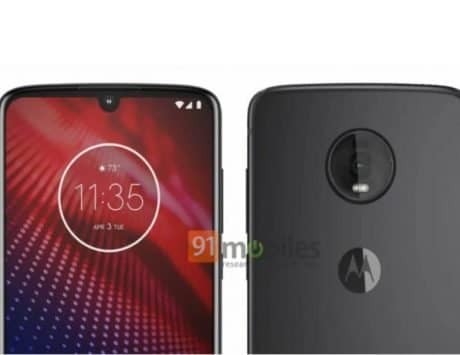 Much like the previous versions of Carvaan Mini, it is compact in size with power speakers and features like AM/FM, Bluetooth and a USB to enjoy one’s personal favorites as well,” noted press statement from Saregama. 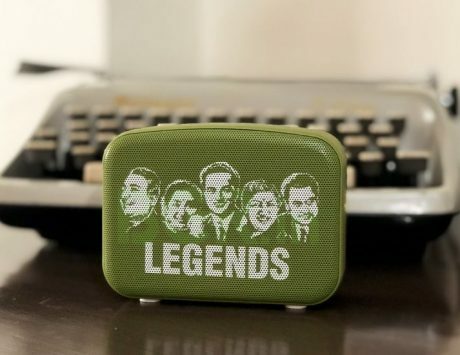 The Saregama Carvaan Mini Bhakti is essentially a portable Bluetooth speaker/player, which can connect to your phone or any other device using Bluetooth connectivity or even through USB support. 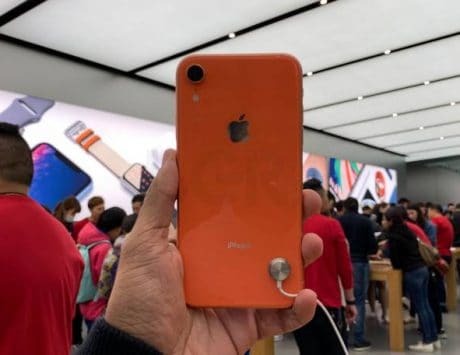 The device also offers FM/AM radio, a 3.5 mm audio jack for connecting external speakers/ headphones and an Aux-in port. The tiny device weighs 250 grams only and comes with a long lasting battery of up to four hours. 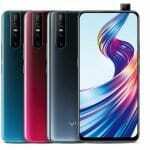 The company will be offering six months warranty on the digital music player. 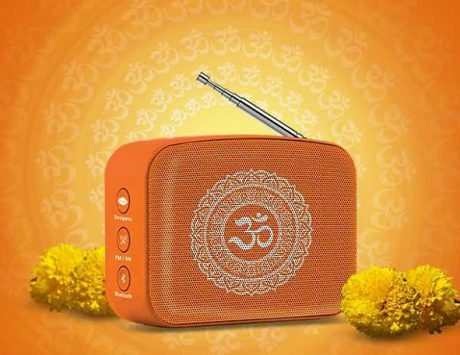 The collection of 300 devotional songs on Saregama Carvaan Mini Bhakti includes bhajans, aarti and mantra. 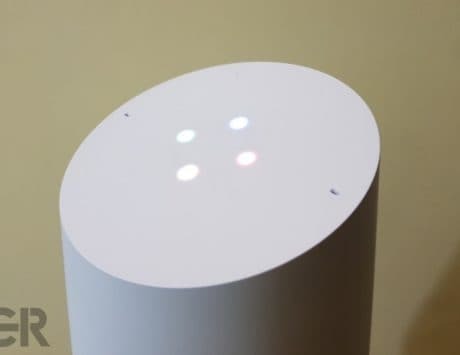 Users would not need any internet connectivity to play these songs. 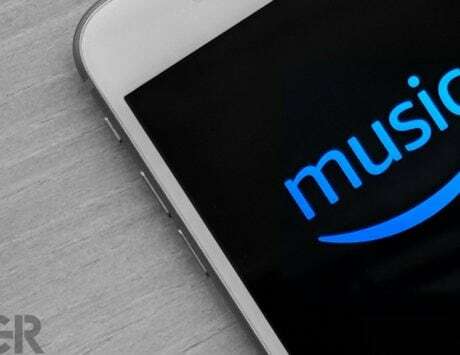 Users will also be able to enjoy their personal collection via Bluetooth or by plugging in USB drive or Aux.